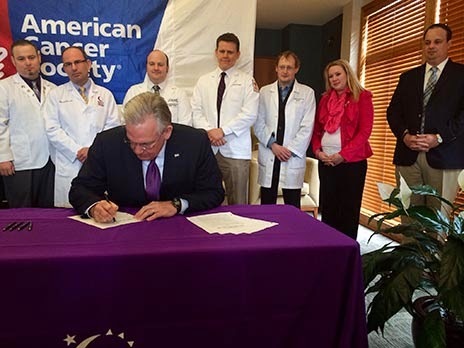 I was fortunate to be invited to attend the March 18 signing of the ChemoParity bill into law by Missouri Gov. Jay Nixon at the American Cancer Society's Hope Lodge in Kansas City, Mo. The bill plays an important role in increasing patient access to oral chemotherapy medicine.